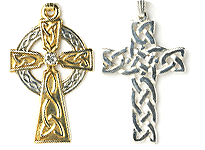 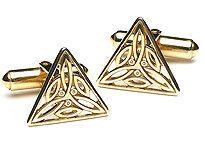 Knots are perhaps the most discernible type of artwork in Celtic history. 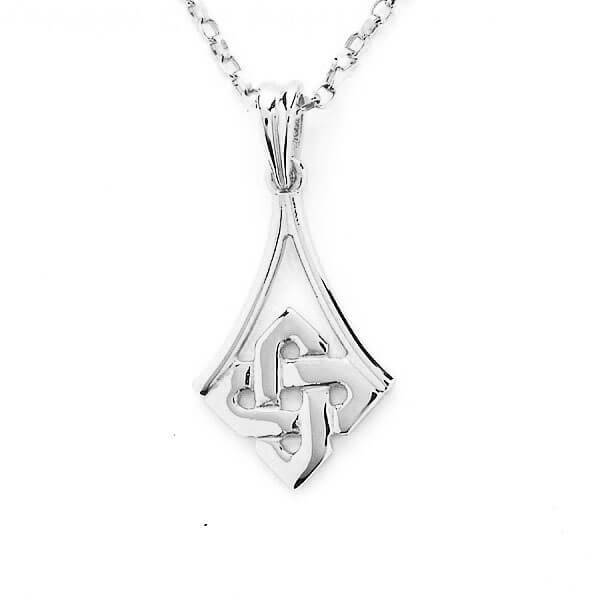 This contemporary pendant combines the charm of old world Ireland with a touch of modernist flair. 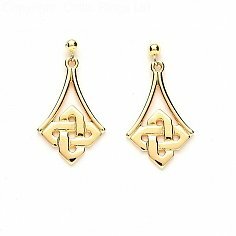 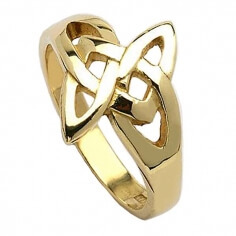 Held in place by two simple stems, the clean lines of the highly polished Celtic knot are brought into focus. Handcrafted in silver, 10k or 14k yellow gold, and 14k white gold, this pendant is an ideal present for virtually any occasion. 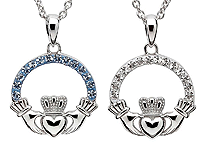 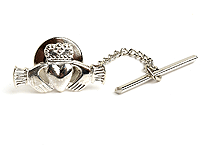 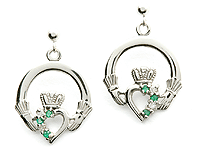 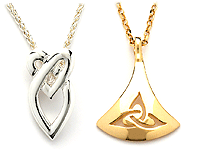 It would also be a spectacular addition to your own personal jewelry collection.